Summary: Andrea Meyer is a writer and ghostwriter who’s contributed to 38 books. She creates content for thought leaders in business. She researches and writes about innovative people and companies. 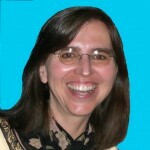 Andrea founded WorkingKnowledge.com in 1988 and works with CEOs, professors, and consultants to write their books, blogs, white papers, and online learning content. A Certified Online Instructor, she’s active in social media and facilitates online communities. Clients: McKinsey & Co., IBM, Cisco, Innocentive, Innosight, Invention Machine, MIT, Harvard Business School, Wharton, Tuck, IMD, Young President’s Organization (YPO), Forrester Research, London Business School, Carnegie Mellon, Organisation for Economic Co-operation and Development (OECD), National Academy of Sciences, MetLife, SAP, AARP, Fisher Investments, ICEX, Fast Company magazine, the Tom Peters Group, Prentice Hall, Cengage Learning, and McGraw-Hill. See additional clients. Publications: Andrea has written/contributed to 38 books, 450 case studies and company profiles, 81 conference reports, 32 best practices reports, 24 industry studies, white papers, training manuals, and countless articles & website content. Click here for more. To see video of Andrea, click here. Testimonials: Tom Peters (co-author of In Search of Excellence, one of the top-selling business books in publishing history), praised Andrea’s work as “brilliant . . . exceeds my wildest dreams/hopes/prayers!” Andrea’s most recent notable achievement is The Resilient Enterprise (for Yossi Sheffi), which was named one of the best business books of 2005 by the Financial Times. Education: Andrea received her Master of Library and Information Science degree from the University of Texas at Austin, graduating with a 4.0/4.0 grade point average. She earned her B.A. in Liberal Arts from University of Texas Plan II Honors Program and became a Certified Online Instructor in 2001. 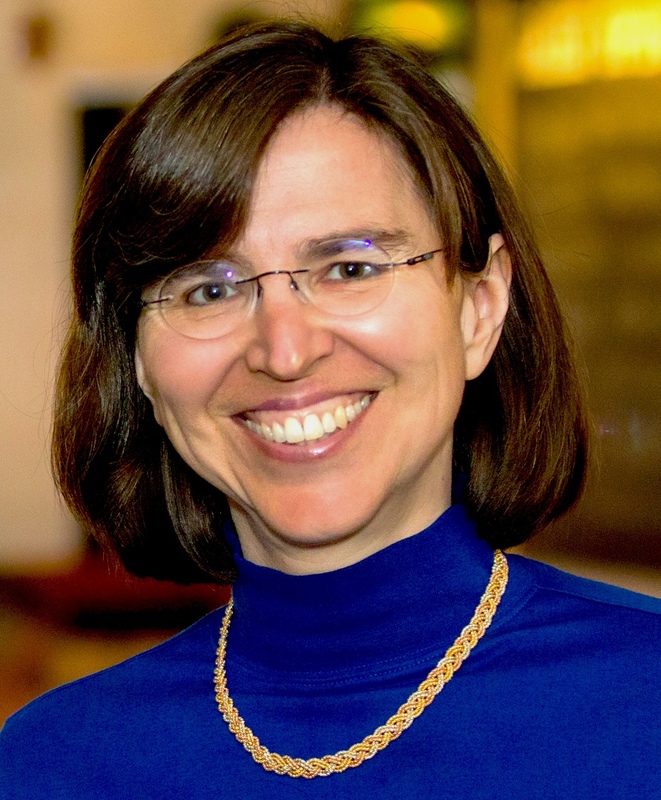 Andrea works with universities (MIT, Harvard, Babson) to create executive education materials, and with publishers (Prentice Hall, McGraw-Hill, MIT Press) to write college textbooks and business books. Andrea also works with consulting companies and organizations (McKinsey & Co., Young President’s Organization, AARP, OECD) to create content under their logos. Her specialties include researching and writing case studies for executive education programs as well as for marketing collateral. Her in-depth custom research (best practices reports and competitor analyses) helps companies in expand their businesses and product lines. She also synthesizes content from conferences to capture key insights for clients and has written 74 conference reports. Andrea has conducted case studies in Asia, South America and Europe. She is fluent in Czech and has lived in Prague, Cape Town and Zurich. In 2014-2016, she co-led Case Writing workshops for faculty in the Philippines. In 2003, she completed a month-long volunteer assignment in Australia. Her international clients include the European Commission, London Business School, OECD, French Ministry of Education, and the Norwegian Center for Leadership and Development. “How to Make Your Research Come Alive” at the College for Effective Speaking by the National Speakers Association for the Colorado chapter. 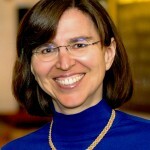 Before founding Working Knowledge® in 1988, she worked at IBM, providing research support for new product development and corporate acquisitions. She also developed management training materials for CareerTrack Seminars, which was the 10th fastest-growing, privately-held company in the U.S. while she worked there and its seminars were attended by over 400,000 people annually. Hobbies: Traveling, hiking, climbing peaks over 14,000 feet, tennis, swimming, movies and volunteer vacations. Click here for more. Incredibly impressive blog, Andrea! Great content, great look. Congratulations!